Thanks for the recommendation, Rob. I’m a big Preston Sturges fan too. My favourite is Sullivan’s Travels. 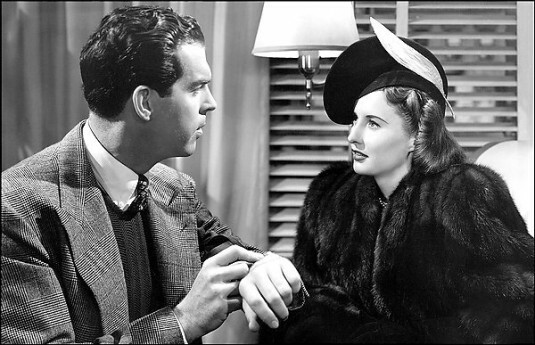 When I think of Fred MacMurray and Barbara Stanwick, it’s Double Indemnity that comes to mind. I’ll have to check this one out if ever I can find it. I hope you enjoy it. A few years ago the movie didn’t seem to be well-known and it could be tricky to get hold of a copy, but it seems to be enjoying a re-appraisal now.